Amini & Conant is a full-service law firm that litigates matters in state and federal court. Its lawyers represent Form I-864 beneficiaries throughout the State of Texas. Alex Conant is a partner at Austin, Texas-based Amini & Conant, LLP. He provides representation to individual and business clients throughout the state. 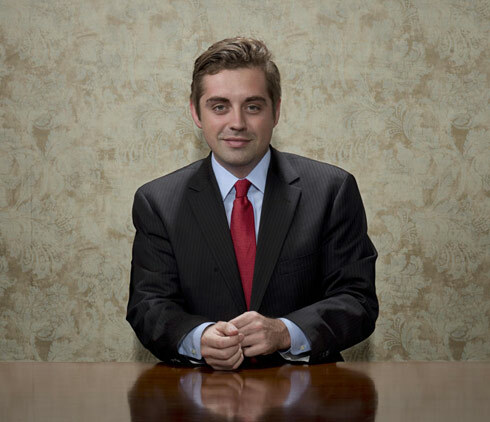 Alex divides his practice between criminal defense matters and civil and commercial litigation. Admitted to practice before all Texas state courts, Mr. Conant is also admitted to practice before the U.S. District Court for the Western District of Texas, Southern District of Texas, as well as before the U.S. Court of Appeals for the 5th Circuit. Mr. Conant's varied civil trial practice encompasses labor and employment law, bad faith and other insurance coverage matters, intellectual property infringement, and personal injury and wrongful death litigation. This broad civil litigation experience makes Mr. Conant an effective advocate for clients who must turn to the courts to enforce their rights under the Form I-864.